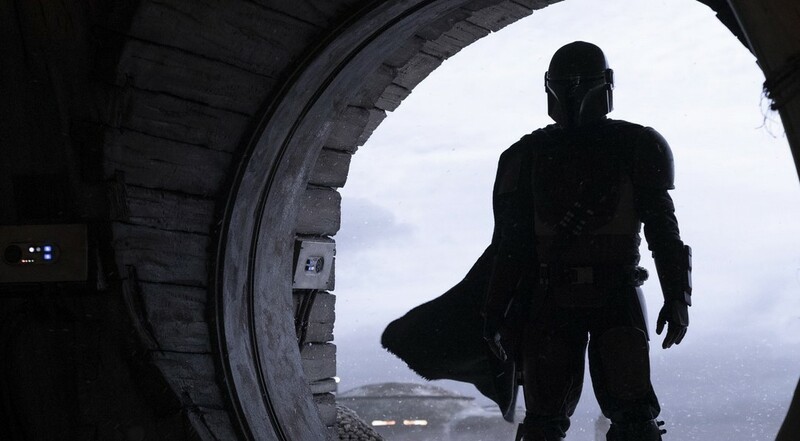 Star Wars Celebration 2019 held a panel for Jon Favreau’s The Mandalorian, but much to the dismay of non-attendees, they didn’t release any of the special previews to the public. For now though, it looks like we can settle for some leaked footage that was taken during the screening. We don’t have any official reason as to why Lucasfilm didn’t officially release any previews for The Mandalorian, but some guess it’s because they want to market the show alongside Disney+. 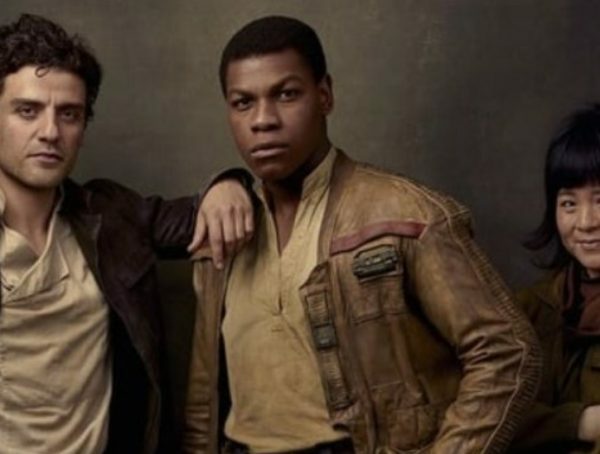 Some speculate that the reason for the delay is because they want to keep the spotlight on Star Wars: The Rise of Skywalker for now. Either way, with all this leaked footage popping up online, it may be best for Lucasfilm to just release everything officially. Going back to the actual footage though, we can see that there’s a movie-like quality when it comes to the production. 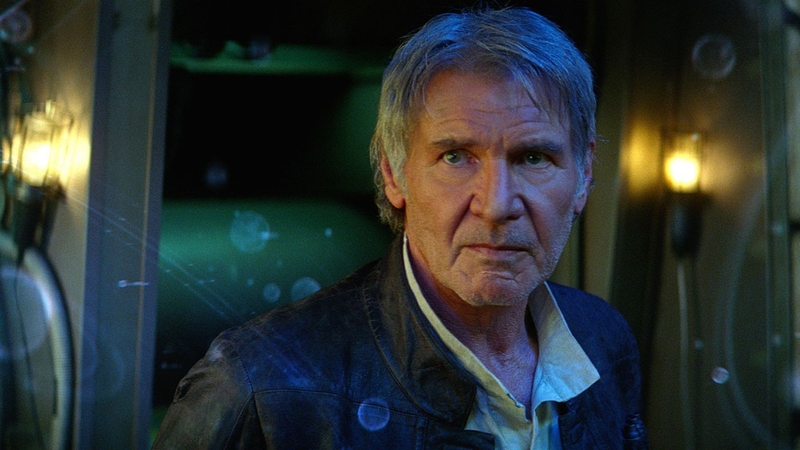 A lot of work has went behind the show, and I’m not expecting any less from a studio like Lucasfilm. We also get a good look at a lot of different characters for the show, including Giancarlo Esposito’s character who seems to be an Imperial pilot and Werner Herzog’s ex-Imperial scientist. We even have appearances from unannounced actors like Mark Boone Jr. (Batman Begins) as well as comedian Bill Burr. The Mandalorian is expected to debut on Disney+ which launches Nov. 12 later this year.